I'm so excited to announce that I've opened an Etsy store! I've been thinking about opening an Etsy store for years, so hooray for me for finally getting round to it. It's over here, if you fancy having a look around. I can't believe it's taken me so long to do this. I first set up an Etsy account about seven years ago but I've only got into gear and decided to actually get on with it in the last month or so. 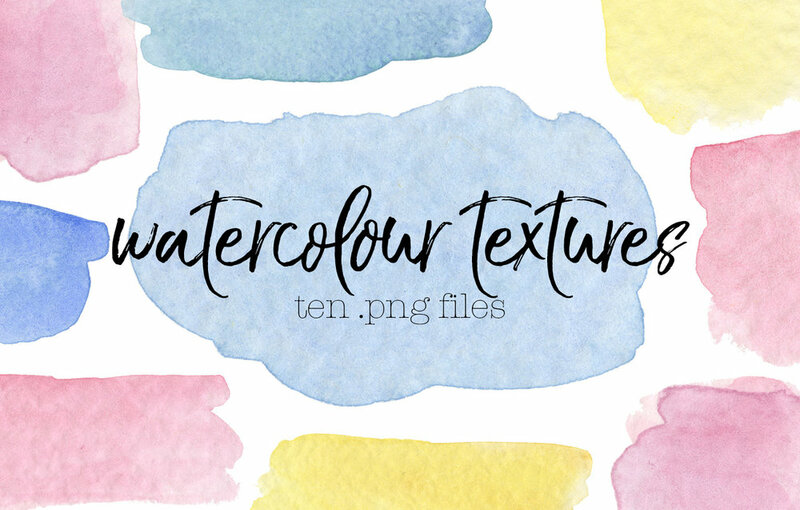 I've noticed that a lot of bloggers have some kind of watercolour texture in their logo, and I can see why! It looks really pretty and elegant. 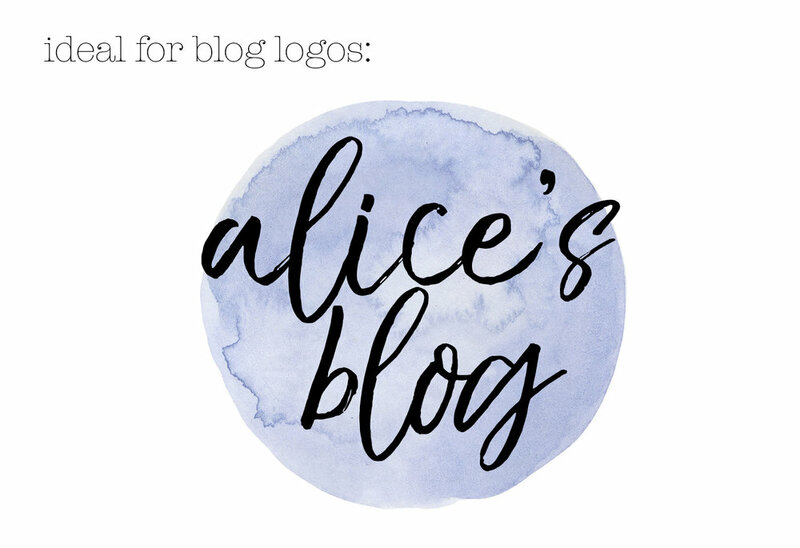 I thought I'd create two different sets (one with splodges, one with circles) that you can easily use in Photoshop or other editing software to create gorgeous logos or social media icons. 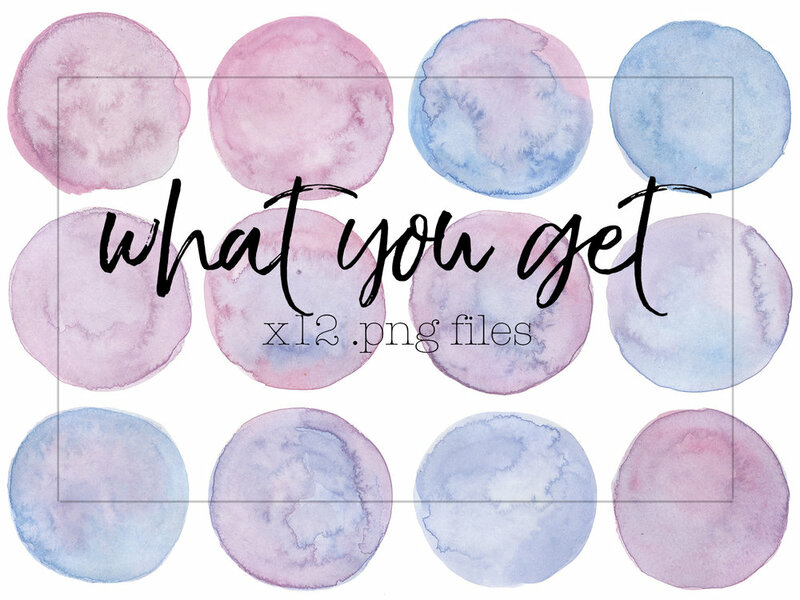 They're very high resolution, so you could easily use them for printing as well, to put in your scrapbook or bullet journal. 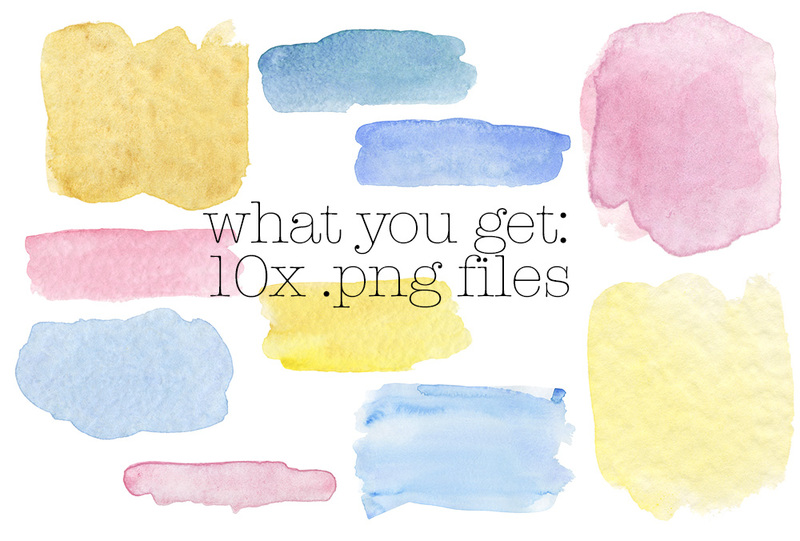 These are digital files, which means you can download them as soon as you buy them! They cost between £1.80 and £2.05 (I tried to get it to £2, but I couldn't because of the VAT). 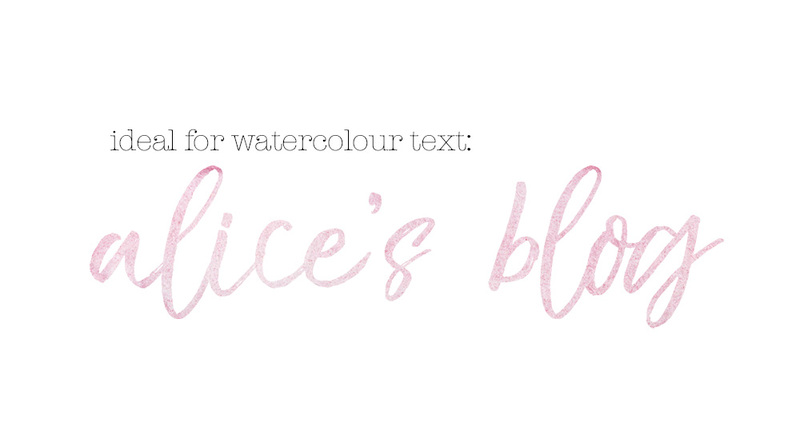 I'll be posting some tutorials soon to show you how to turn them into watercolour text or blog logos using Photoshop. I'm a photographer, so it makes a lot of sense for me to sell prints. 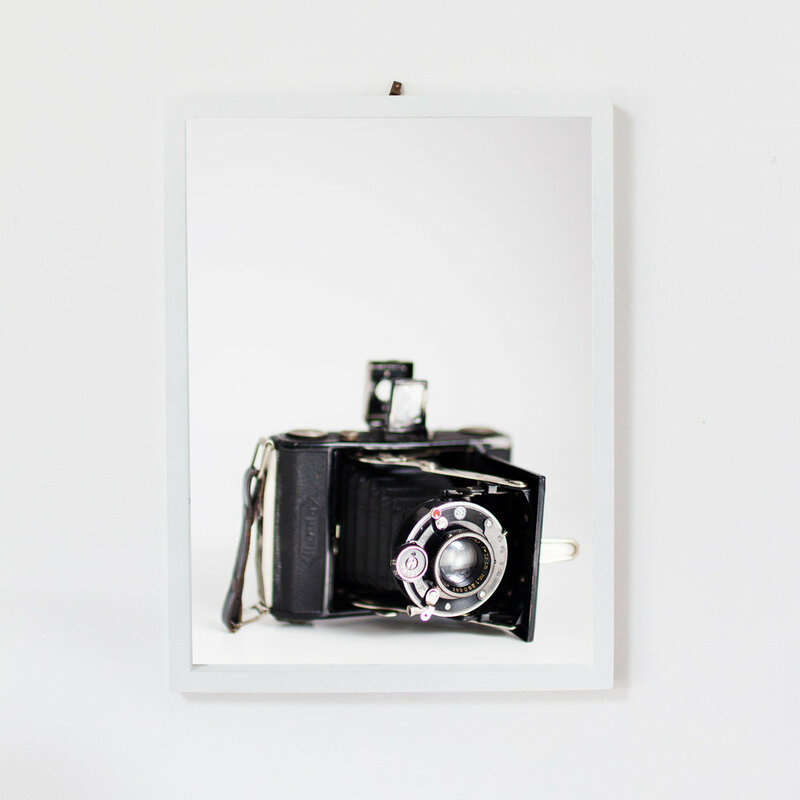 I wanted to make prints of some of my beautiful analogue cameras to show my passion for photography, and there will definitely be other, non-camera related prints added soon. All photos are taken and printed by me, at home in my studio. Printing at home enables me to make sure they stay affordable for you to buy, and that I can ship them very quickly. I aim to ship prints in 1-3 business days. You can get them in three different sizes: 6X4, 5X7 and A4. (If there's demand for A3, that's something I can look into in the future.) 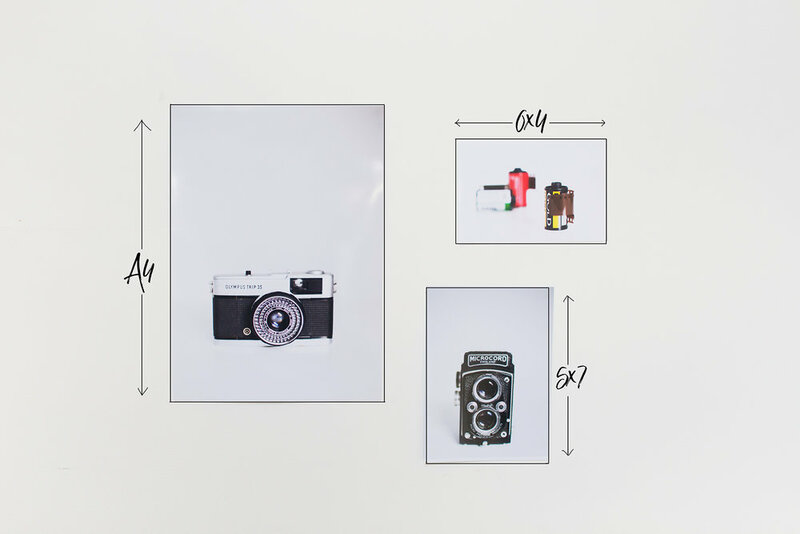 You can get individual prints, or buy more and display them as a set. Currently I'm only shipping these in the UK, but again if there is demand for international shipping that's something I can look into in the future. Prints cost between £4.50 and £6 each depending on what size you buy, and shipping is £1. I've tried to keep the prices as fair as possible. I wanted to reflect the time that goes in to making my products, but still keep everything affordable for you. I did this by calculating what each product costs for me to make and the time I put into them, as well as researching what other stores charge. Again, I want to start out with a small selection and see what sells, but I already have ideas for more products in the future. If you do decide to buy something, thank you for your support! And if they're not your cup of tea or you can't afford them right now, that's totally fine as well. I'm just excited to finally be doing something I've been thinking about since university.